“last is one of those words with a broad sense scope. We are upset when we come in last but happy when something we enjoy lasts. Conversely, it’s been said that the first shall be last and the last shall be first–“what’s good is bad, what’s bad is good, you’ll find out when you reach the top, you’re on the bottom,” sort of thing. Likewise, we rather not endure things that last too long or that we don’t like. After much delay, we may exclaim with exuberance, “At long last,” or demand, “This is the last straw.” “last” has a lasting presence in daily expression. To me, the lasting effect of past inspired by rhyme is the perfect way to explore Dylan’s use of the word. “fast”/”last” both refer to the passengers in the last moments of their lives, some wearier than others. With that phrase, Dylan captures the class status hierarchy that gave the more affluent better chances to live. All may have been mumbling, fumbling, and tumbling equally, but what may have wearied some more than others was the news that that not enough life boats existed for everyone. In The Merchant of Venice, Antonio opens the play by saying, “It wearies me, you say it wearies you.” Plenty of weariness to go around inside a sinking ship, more if you’re the last, alone, going down with the ship, or the last one on. There’s that “past”/”last” rhyme again. Maybe it’s the perfect rhyme. Maybe it’s the duality these words create together. Maybe it says what he wants to say whether those words rhymed or not. In the world of this rhyme courage is gone–a thing of the past–without it we think things like tomorrow is our last. What would a non-political world be like? A place where there’s courage and where you don’t think or aren’t compelled to think that next days could be last ones. This is what Dylan does best. When he defines something at the same time he’s defining something else, which redefines what he set out defining. “Don’t even remember what her lips felt like on mine. Most of the time.” Most of the time defined, rest of time defined, too. Most of time redefined. Dante has something to say about those who predict the future. They’re better than thieves and hypocrites, but worse than panderers and seducers. Their punishment? “[T]o have their heads turned backwards on theirs bodies and to be compelled to walk backwards (into the past?) through all eternity, their eyes blinded with tears” ( so they can’t see forward anymore?) (Ciardi). Perhaps they above all should hope that tomorrow is not the last day. Roll On Richard . . . 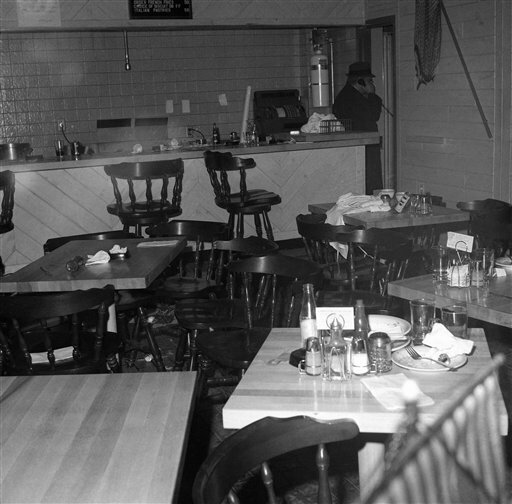 This deadly blowing down or blast took place specifically at Umberto’s Clam House at 129 Mulberry Street in Little Italy. More specifically, the table in the foreground is where Joey Gallo ate his last supper. When a relationship is held together by its last thread time does seem to have gone too fast–what has so rapidly spiraled out of control to get us to this point? The tragedy of a broken relationship happens when even all that’s been shared won’t have the strength to fix it–Gray’s “strain of time” phrase is so aptly worded. The shame is when a relationship can’t withstand the strain of time past and time future, when the past has no lasting power to promise any future. The offer to go last seems kindly at first, gentlemanly even, right? But it becomes instead a competition for who will last once time has its say. The one self letting the other self pass while the other goes last is fascinating. The current Dylan whatever phase that’s in will always go last, but the one that will last may be up to every one of us. The 1965-1966 Dylan has much staying power what with the likes of Bringing It All Back Home, Highway 61, and Blonde on Blonde. But that’s just one way to go. Dylan’s going his way. Christopher Ricks in his chapter on “Sad-Eyed” adds the word “resistance” to pockets when referring to the items the song “insists upon listing”: “her pockets of resistance.” The dimension Ricks adds with that word moves the “pocket” line away from a longing to be financially secure (“at last“) to one much less mundane–one that depicts this Sad-Eyed lady as someone who has always wanted to have her ability to resist protected, perhaps someone who has reached a place in her mind or emotionally where she can hold her desires in check. More than anything what this narrator is able to reveal about her speaks of how well he knows her. To know so certainly how deeply someone feels is to reach a place, too, “at last,” that says something about what lovers, like no other companions, can express to each other. I thank Ricks for that one word added, making the line so much more rich with meaning. Ricks and Shelton notice the Biblical link to the ending line of this verse, Ricks citing Matthew 19:30: “But many that are first shall be last; and the last shall be first.” Shelton, Mark 10:31: But many that are first will be last and the last first.” In “Chimes,” those in last, the “underdog soldier,” “the rebel,” “the luckless,” the gentle, and “the countless confused, accused, misused, strung-out ones an’ worse” come first in the attention Dylan gives them. In “Times” the warning is that those in last will no longer be, predicting the demise of those who benefit from and exploit the status quo. You cannot go a day or walk most streets without seeing glass. In fact, if you are reading this blog page, you are probably staring at the screen though glass. We can see through it, see our reflections in it, and drink out of it. It can be smooth or jagged. It can shut you in or shut you out. In Bob Dylan’s songs, the word “glass” plays many roles, its sense explored with a wide scope. Dylan likes to frame the perspective offered in songs—glass as something that you can see through while it obstructs you—invites while it hinders–provides the kind of opposition, paradox, and conflict his songs dwell in. Glass lasts, that’s why every window is made of it; it’s part of our lives just like those mountains of the past that are still with us now. 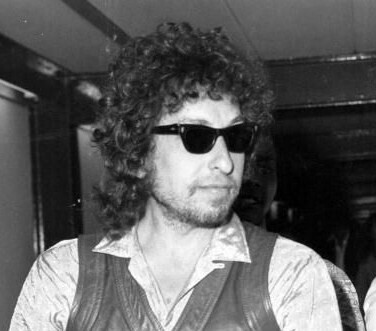 Tempest offers good examples of the variety of ways Dylan has used “glass” throughout his career. In “Long and Wasted Years” he refers to the kind we put on our face: “I wear dark glasses to cover my eyes.” In “Tin Angel” is the kind we drink and toast from, “They looked at each other and their glasses clinked.” And in “Tempest” glass refers is from the famous chandelier on the Titanic: “Glass of shattered crystal/Lay scattered roundabout.” “glass” is not used for rhyming, but that’s coming. It’s his range with the word that impresses. Here’s a sampler of Tempest from Sony Records. 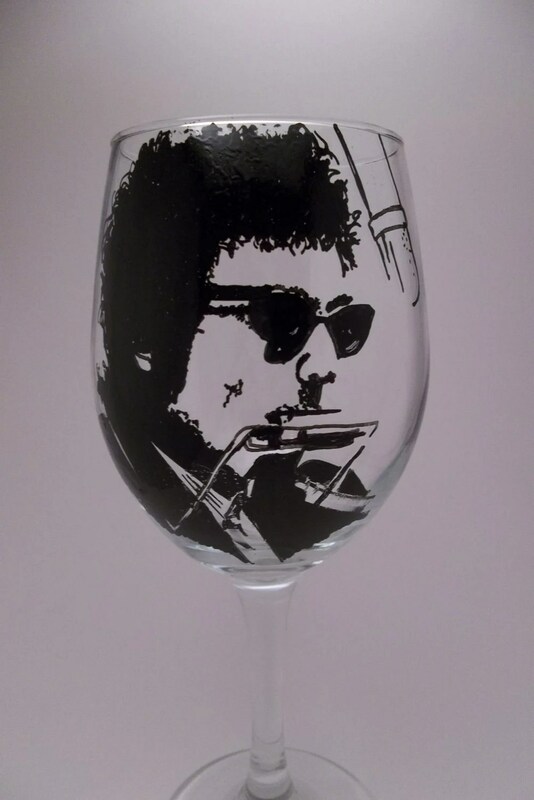 And here’s to you, Bob, my glass is raised, for creating an album for us at the age of 72 that American Songwriter ranked as the number 1 album in 2012. This is verse seven. Bit of a stretch to hear that “glasses”/”past” assonance, but I will say this. I’ve always associated Gatsby, the man of the past with a glass in his hand–just an image I’ll always have. “Sweetheart Like You” is one of those songs that make you say, “This is it; this is the one that captured the sound Dylan wanted during this phase of his music. For me, “Someday Baby” is the song that did the same from 1997 to 2004. It’s where Dylan channeled all that he wanted his music to be at this time in his artistic life. Whatever crawling across cut glass would be like is the cr/acr/cut/ss sounds combined with Dylan singing them. No rhyming fame for “glass” in this song, but a brilliant sound effect, smooth as glass. The “glass“/”grass” last rhyme of the song is the last time Dylan will be responsible for the rhyming–he leaves us to come up with “snake” from the rhyme with “lake.” Clever. We have to name him from the sound Dylan gives us, but he won’t say it/sing it . . . a rather snake in the grass move, if you ask me. 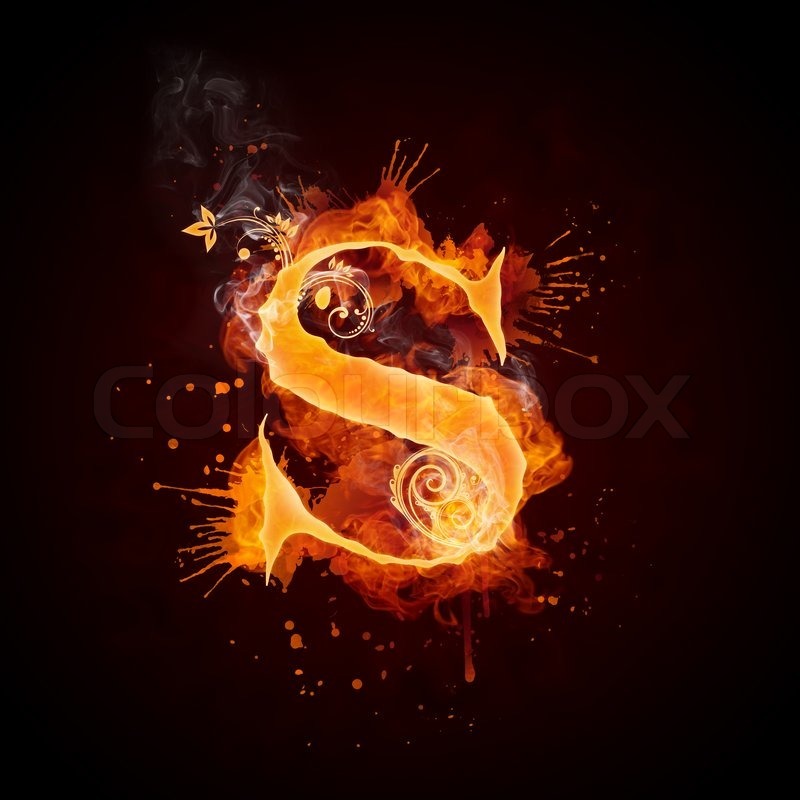 The -s sound helps, too, though; can you hear the snake slithering with all those s’s? We may not be able to see him, disappearing and all by that tree, but we can hear him and we can identify him so ingrained as he is into our psyche. 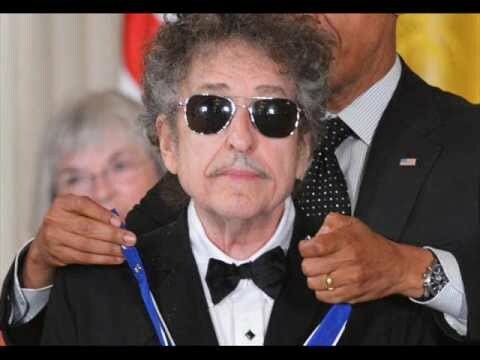 Just a little help, Dylan seems to be saying, is all we need to point out the snake though we can’t see it. Dylan is brilliant at using the s sound, and I think he knows it. His voice sounds like a hive of angry bees with some of his best moments with s stressed. Highlights for me are, “Someone’s got it in for me, they’re planting stories in the press,” “Some are mathematicians, some are carpenters’ wives/I don’t know how it all got started/ I don’t know what they do with their lives,” and “You shouldn’t let others get their kicks for you!” One ways those memorable lyrics work is because of Dylan’s mastery of the s.
According to the OED, the word was first used in publication in 1937. In that year, American Dystuff Reporter stated, “There are many types of Fiberglas fibers. They vary in diameter according to their use.” 46 years later, fiberglass would define our age–maybe that’s something to write a dirge about. The reaction of the “I” in the song is accentuated by the “I” sound that appears ten times in eight lines. The personal response to the dream arguably is dramatized more than the dream, with the figure left caught in a freeze-frame leaning against glass (Robert Shelton asks, “What is ‘the glass‘ he touches before crying? A window, a telescope, or a mirror?) “glass” is left unrhymed, not peculiarly so as a pattern is present. The odd numbered lines do not have rhyming end words. Anger, loneliness, and terror combine to cause bowing and crying. “glass” plays a memorable role in the “I”‘s distraught condition. In all of Dylan’s “dream” songs this may be the one with the most emotion with the touch of glass the only support for a grieving man. 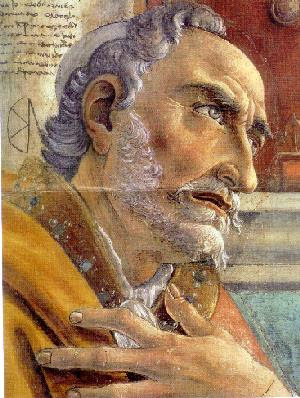 In all, the response seems to be more about the “I” than St. Augustine’s, a self that has died, a self that was once “alive with fiery breath,” a self seen through a “looking-glass” of a dream, a self no longer. Since the smoothness of her face is identified by silk (smooth as), what role does glass play in comparing her face to it? I think it’s fragility or preciousness. Either would be challenging to carry, who among them willing to carry something so fragile or precious. The extended rhyme that’s so melodic in this moment is “place on the grass” with “face like glass.” I like more what “place” and “face” unite–a face can become a place if the face is of someone so cherished. No rhyme here, just the word repeated, as is “tooth,” a black one. Dylan tells us why he has the black tooth–for good luck. It would take him 47 years later in Tempest‘s “Early Roman Kings” to tell us why he wears sunglasses, “I wear dark glasses to cover my eyes.” Mystery solved!